Root Complex by Hesi is a root complex that considerably increases the amount of nutrients your plants’ roots can absorb, allowing for faster growth. 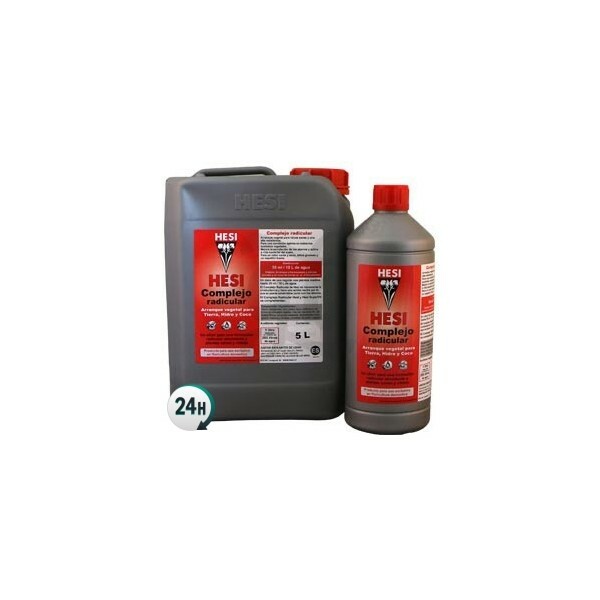 Root Complex by Hesi is a stimulant that considerably increases your plants’ root mass, increasing the amount of nutrients and water that your plants can absorb. You’ll almost instantly notice intense vegetative growth in your plants topside, while the roots below also grow incredibly large. You’ll be able to notice an improvement in growth on an almost day-by-day basis. 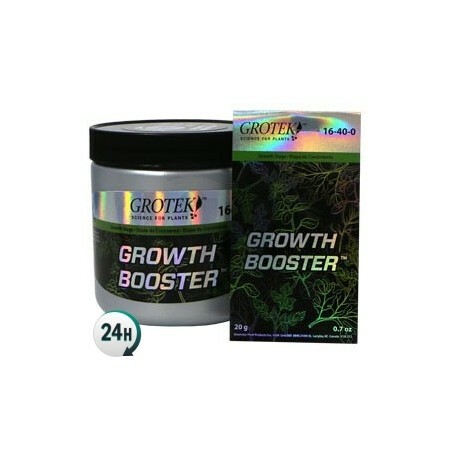 You’ll get some spectacular results in plants that have been treated with Root Complex thanks to its multiple vitamins and amino-acids which speed up your plants’ internal processes. This stimulant can also be used in drip irrigation and automatic watering systems without blocking the pipes. 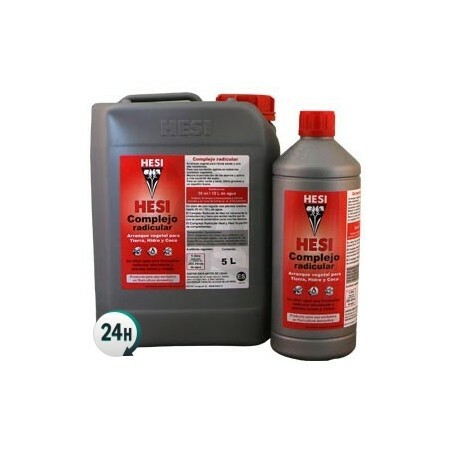 Hesi’s Root Complex can be combined with any nutrient base for cannabis plants, although it’s formula is optimized to be used alongside the rest of Hesi’s range – you’ll be able to get amazing results when combined with TNT Complex or Hesi Hydro Grow. It can be used in any growing medium; hydroponics, aeroponics, NFT, coco coir and soil. Adult plants: 5ml per liter of water alongside the usual nutrients. 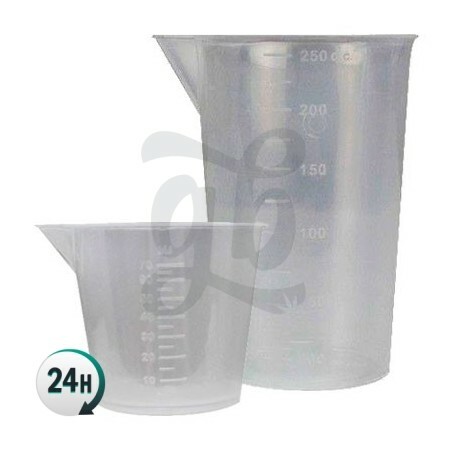 Mother plants and clones: Add 2.5ml per liter of water alongside the usual nutrients. He probado otras marcas y al final vuelvo a este. Si no te importa usar abonos minerales saca unas raíces muy sanas y fuertes.